The National Self Represented Litigants Project blog has this post on how lawyers can strive to alleviate the suffering of their clients by changing how they deal with clients. JP Boyd’s access to justice blog features this post on alternative business structures by guest columnist Ken Chasse. AJRN member David Wiseman is featured in this Law Times article about “ABS plus”, describing how regulation of alternative business structures could focus on improving access to justice. Andrew M Perlman suggests that access to justice in the US could be improved by re-imagining lawyer regulation. Colin Lachance looks to reinvigorate a thoughtful and nuanced discussion about alternative business structures. 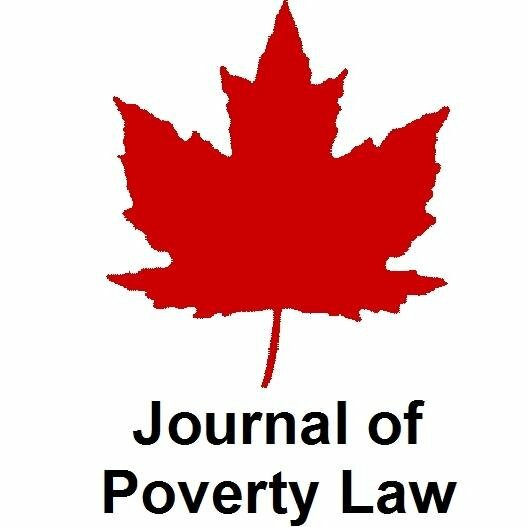 AJRN-member Jasminka Kalajdzic’s name was in the legal press for her study noting the dearth of empirical evidence linking alternative business structures (ABSs) to improving access to justice. (A link to Jasminka’s study is embedded in the article I’ve linked to.) See also this article in the Law Times which carries some responses to Jasminka’s study.